Home / Celebrities Gist / Bisola Is My Girl, not Tboss - Popular Musician Iyanya Reveals! 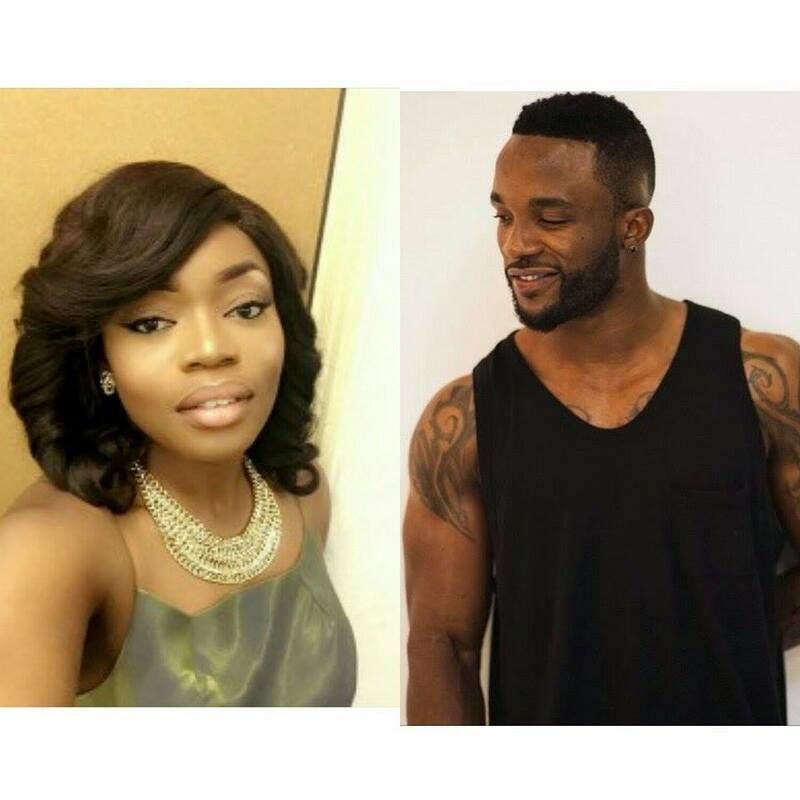 Bisola Is My Girl, not Tboss - Popular Musician Iyanya Reveals! Popular Nigerian musician, song writer and performer Iyanya Onoyom Mbuk popularly known as Iyanya, a Mavin Records member, opens up on how he feels about Bisola and who his favorite BBNaija house mate is. The pair have known each other since their time in Project Fame so it isn't surprising he picked Bisola, the Black beauty must have captured his heart.